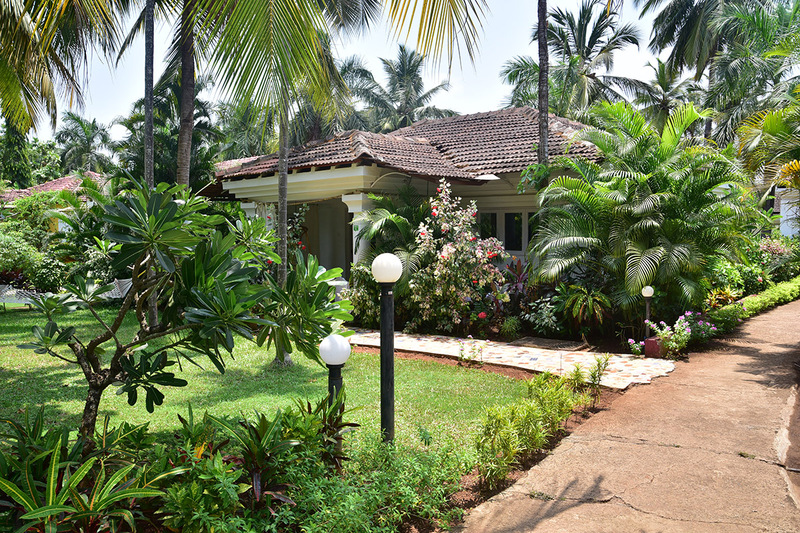 Villa Mobor-I is located on the peaceful beach stretch of Mobor Cavelossim and the banks of river Sal. 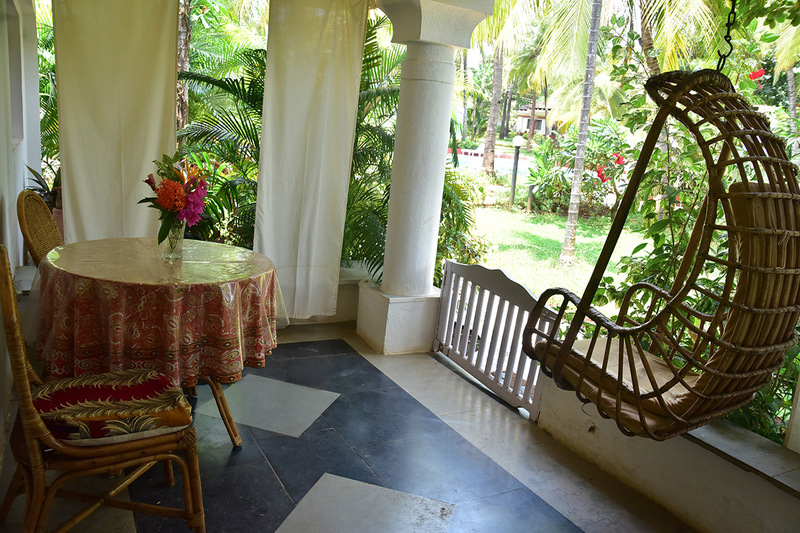 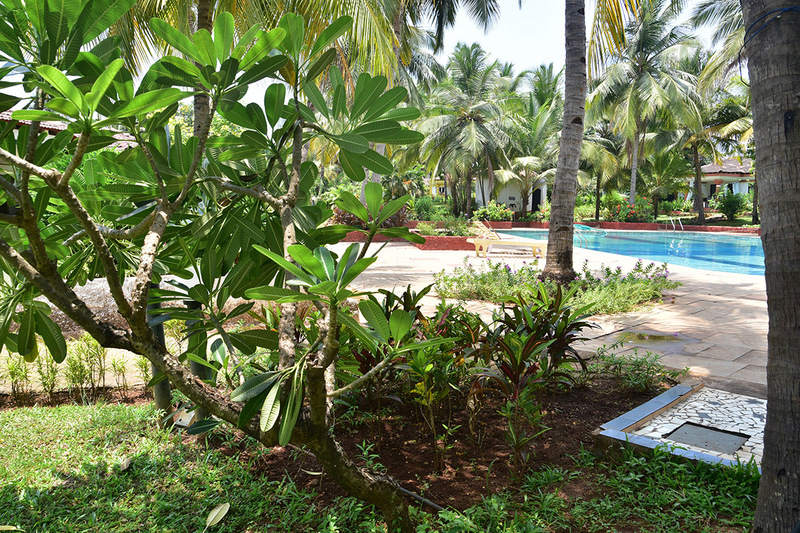 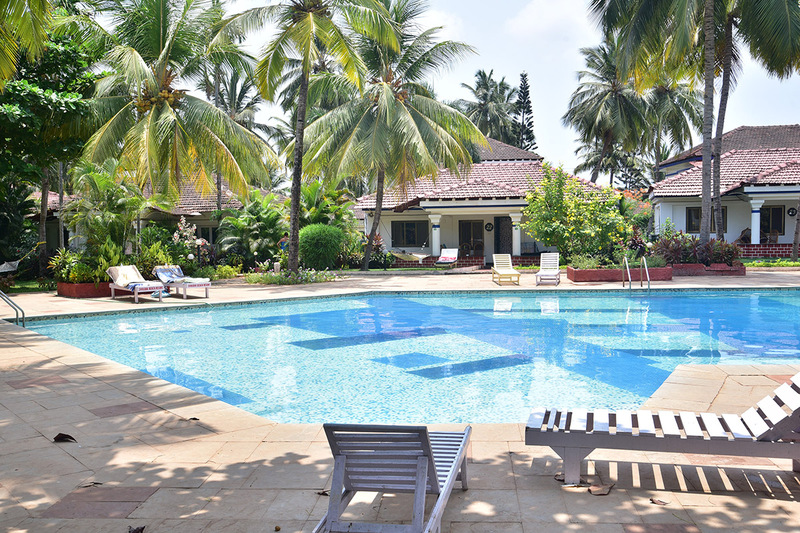 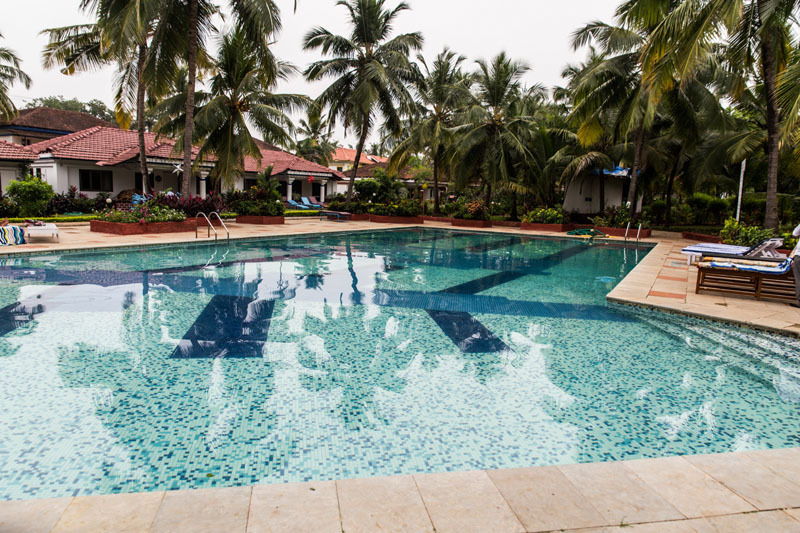 A perfect romantic getaway for couples and travellers who are looking for budget villas in Goa. 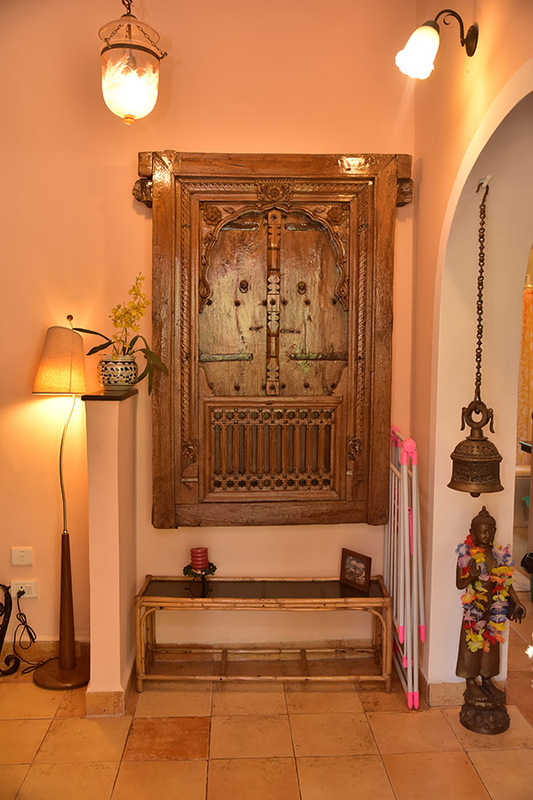 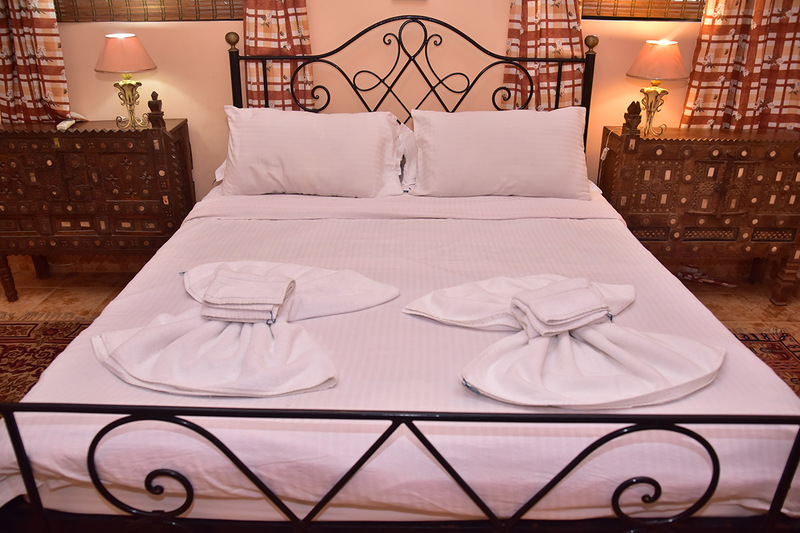 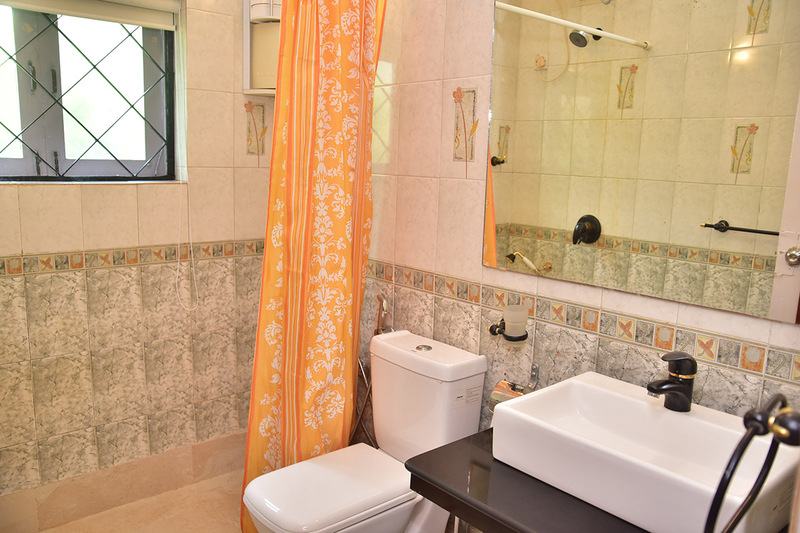 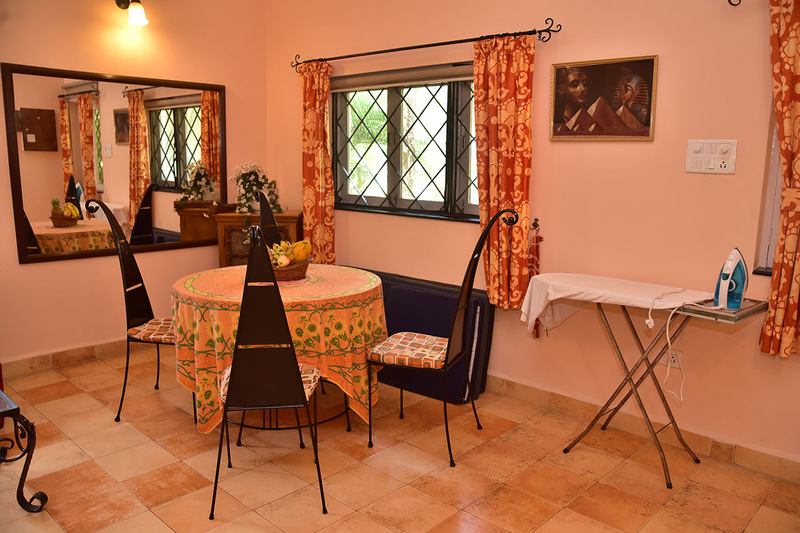 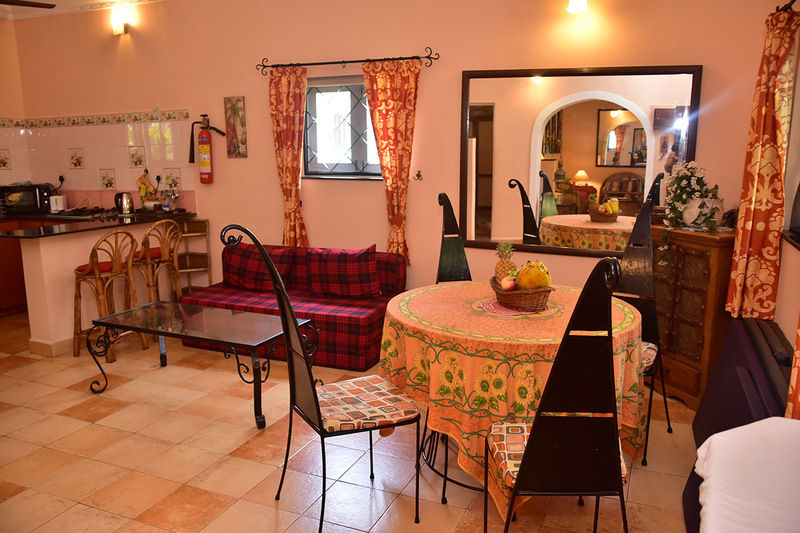 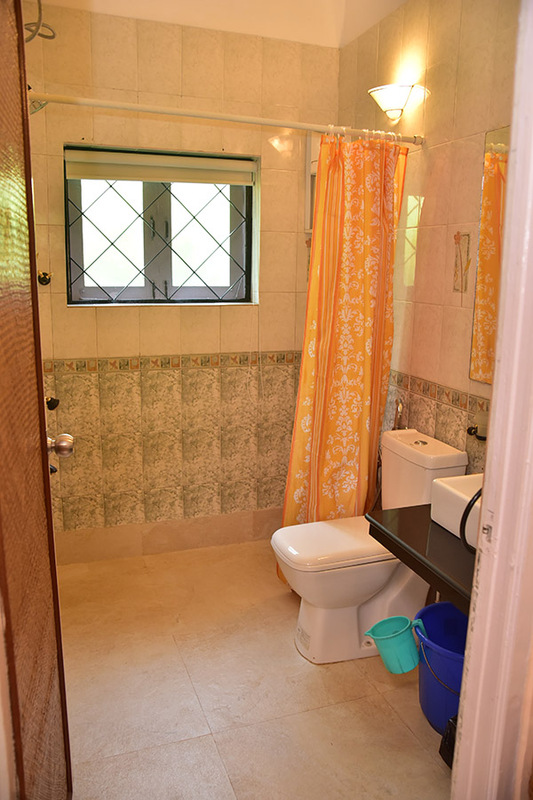 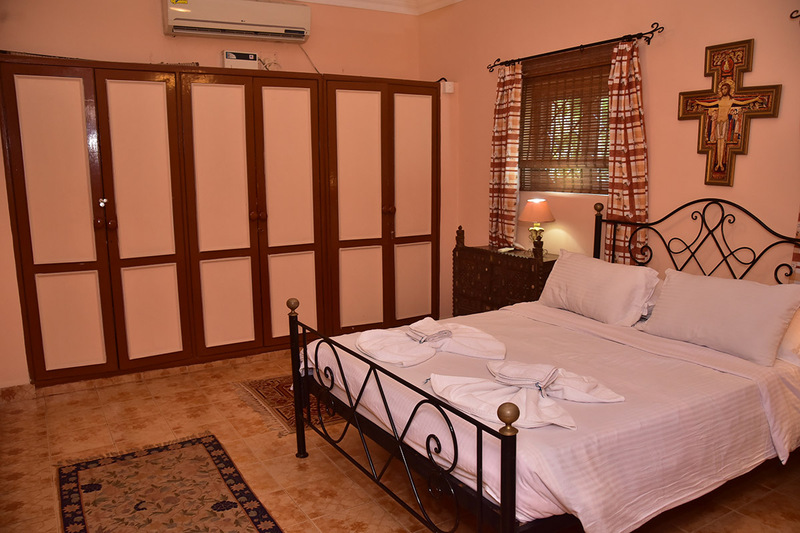 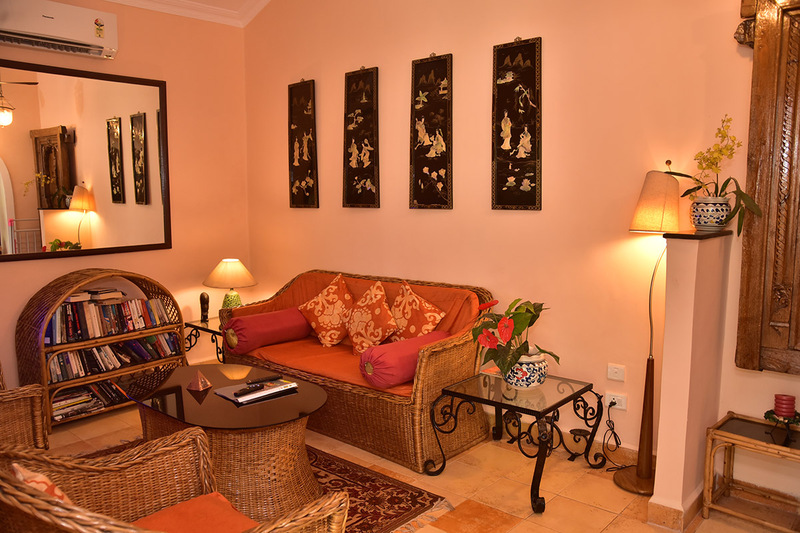 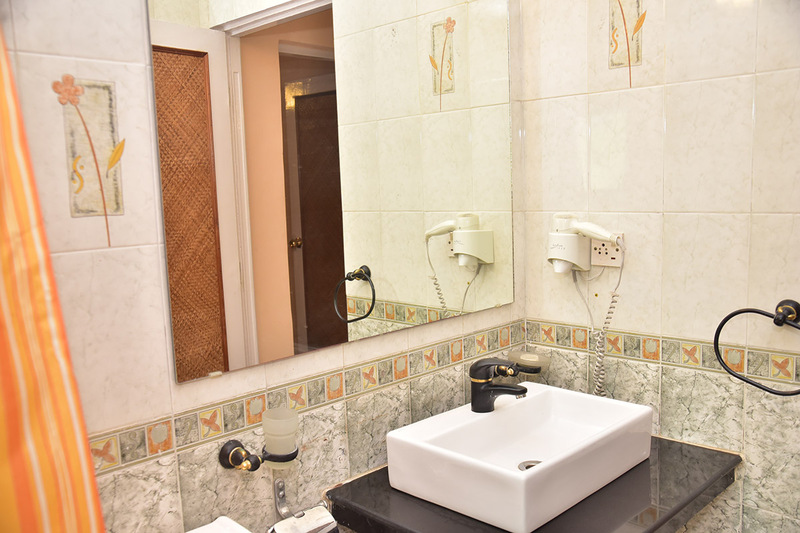 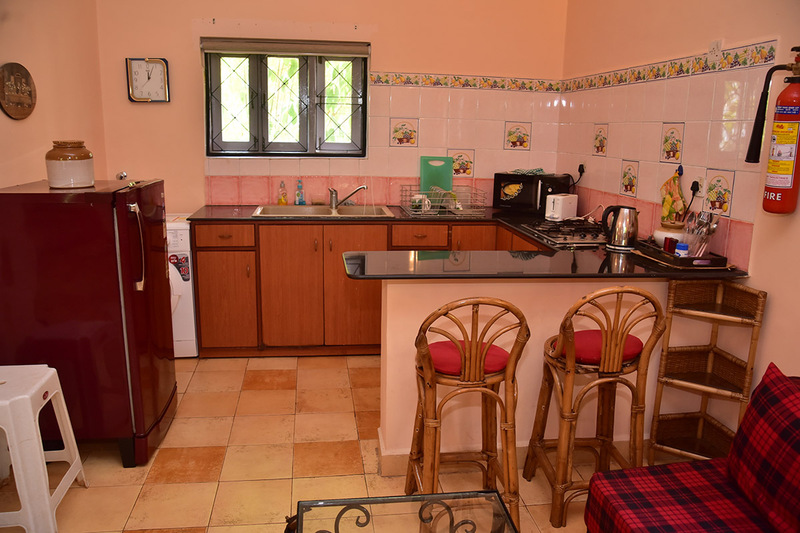 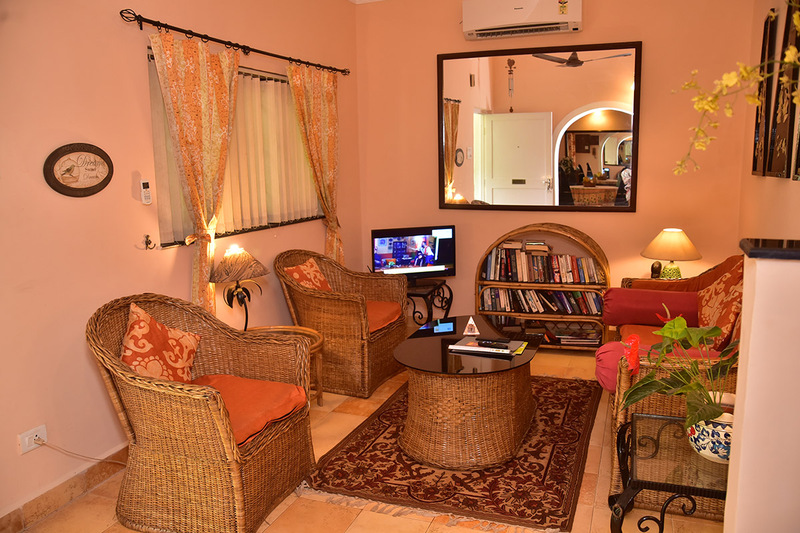 The villa is well furnished with a kitchen; Ac bedroom and wifi connectivity. 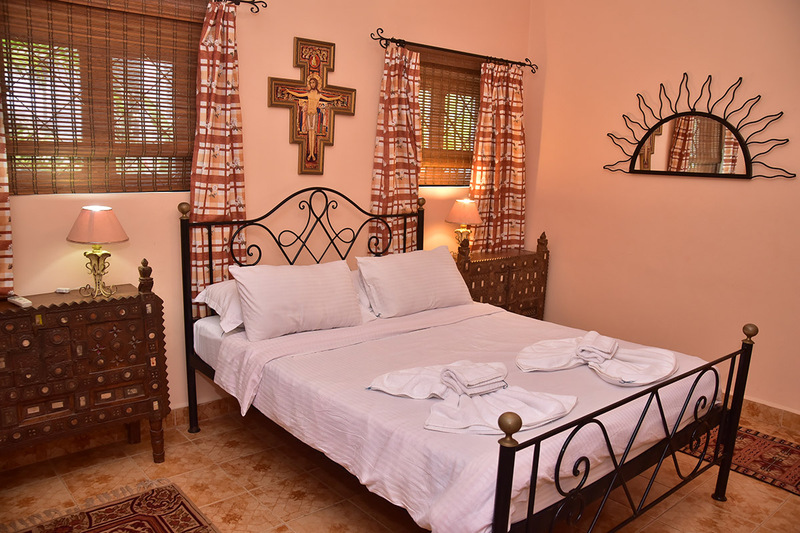 The villa Sleeps 3 with an extra mattress. 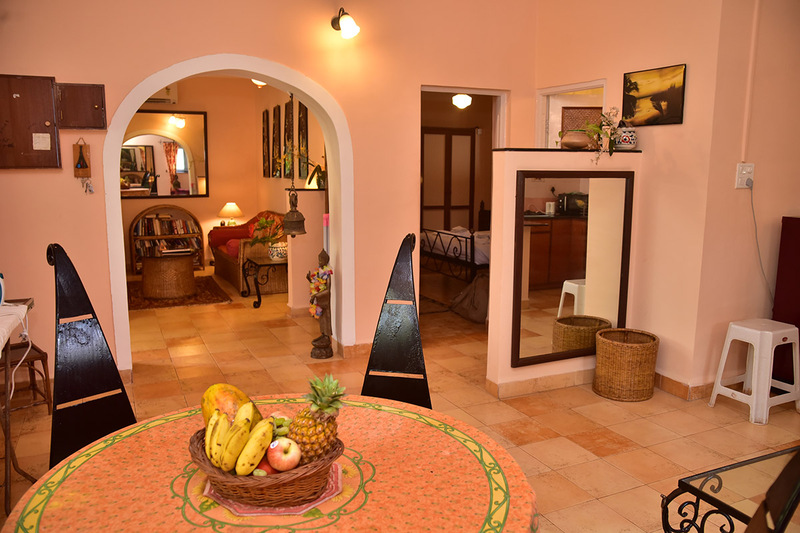 Villa Mobor is in close proximity to all the hot spots and popular restaurants in Cavelossim.